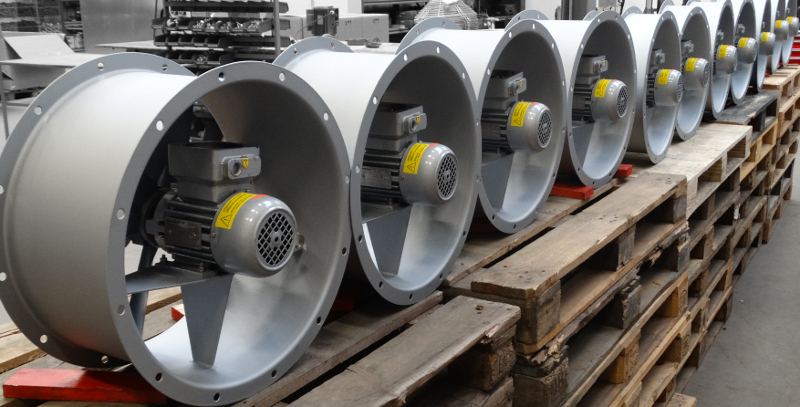 Industrial fans consume about 20% of the total industrial powerconsumption or a total consumption of 275 TWh. The aim is a global saving in electricity consumption of 34 TWh by the year 2020. This information is also mentioned on the type plate of the fan.